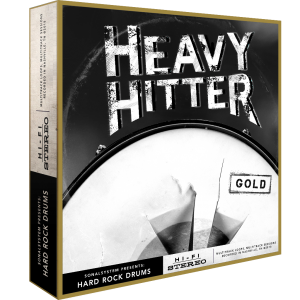 “Heavy Hitter” Gold features tons of hard-hitting, album ready, and first-rate quality FULL MULTITRACK drum loops sure to satisfy that inner rock God in all of us. 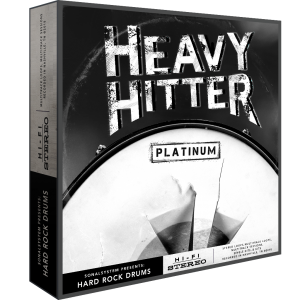 “Heavy Hitter” Platinum features tons of hard-hitting, album ready, and first-rate quality STEREO and MULTITRACK drum loops sure to satisfy that inner rock God in all of us. As well as individual one-shots. 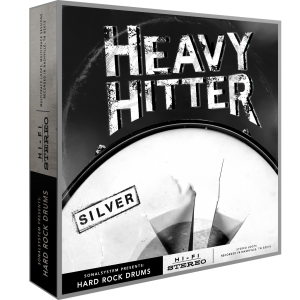 “Heavy Hitter” Silver features tons of hard-hitting, album ready, and first-rate quality STEREO drum loops sure to satisfy that inner rock God in all of us. Dripping with ooey-gooey classic hip-hop vibe, Music City Drums Vol. 2 - Boom Bap is here to let you capture those vintage sounds and grooves. Gold features full multitrack files so you can mix how you want! Music City Drums Vol. 2 - Boom Bap is here to let you capture the vintage sounds and grooves of classic Hip-Hop fame. 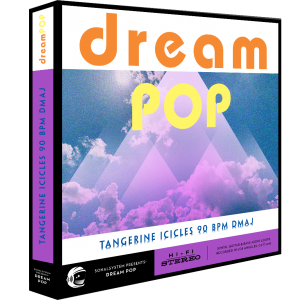 Platinum features stereo loops, full multitrack loops, midi loops, and Studio One Impact Kits! Dripping with ooey-gooey classic hip-hop vibe, Music City Drums Vol. 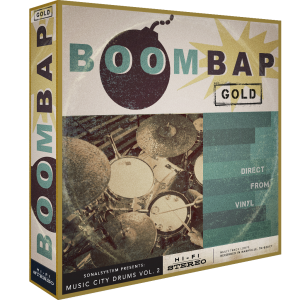 2 - Boom Bap is here to let you capture those vintage sounds and grooves. Silver features pre-mixed Stereo files for instant groove-ability! 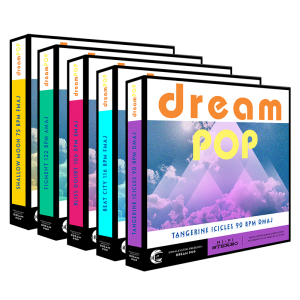 This special package comes with multitrack stems of 5 amazing drum kits recorded in the heart of Nashville, TN. 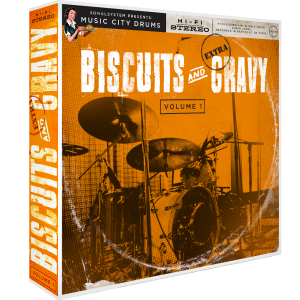 Get a taste of the fat, bold flavors of some Nashville Drum Loops with Biscuits and Gravy. Goes great with hot chicken. 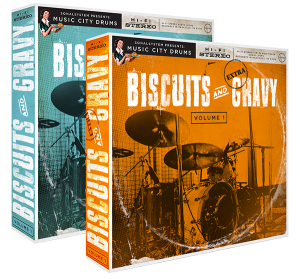 Get both of the Music City Drums Collections: Biscuits and Gravy AND Biscuits and EXTRA Gravy.